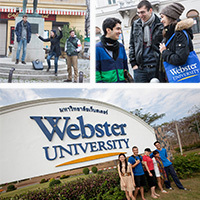 Webster University is offering six fantastic short-term Spring Break study abroad opportunities in various locations from Vienna, to Thailand, to Ecuador and more for Spring Break 2019. 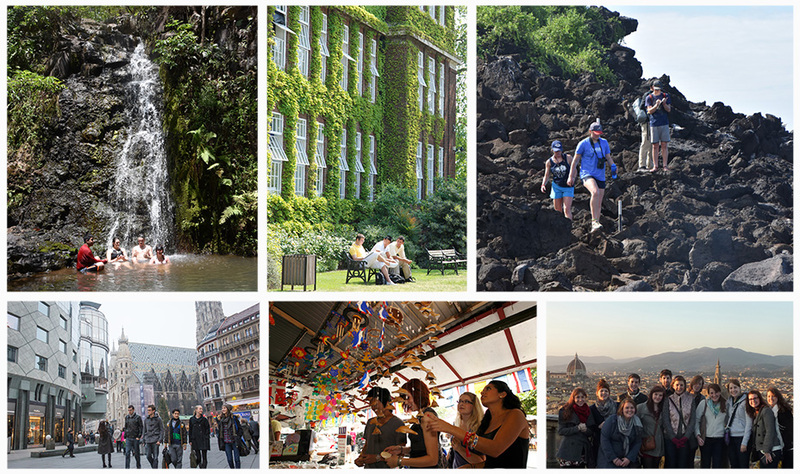 These courses are taught during the Spring semester with the study abroad component taking place over Spring Break. Three of the six courses are taught online so they will work well for students at any Webster University campus. Options for both undergraduates and graduate students are available in a variety of academic disciplines including: Art History, Advertising, Biology, International Business, International Technology Management/Cybersecurity, and the Global Citizenship Program. These exciting short-term programs are created and instructed by Webster faculty, and organized by Global Program Development. The class offerings are listed below. Click on the class links for dates and more info. Students have traveled all over the world to explore cultures as part of the curriculum. Apply now and dive into a brand new experience Spring Break 2019.